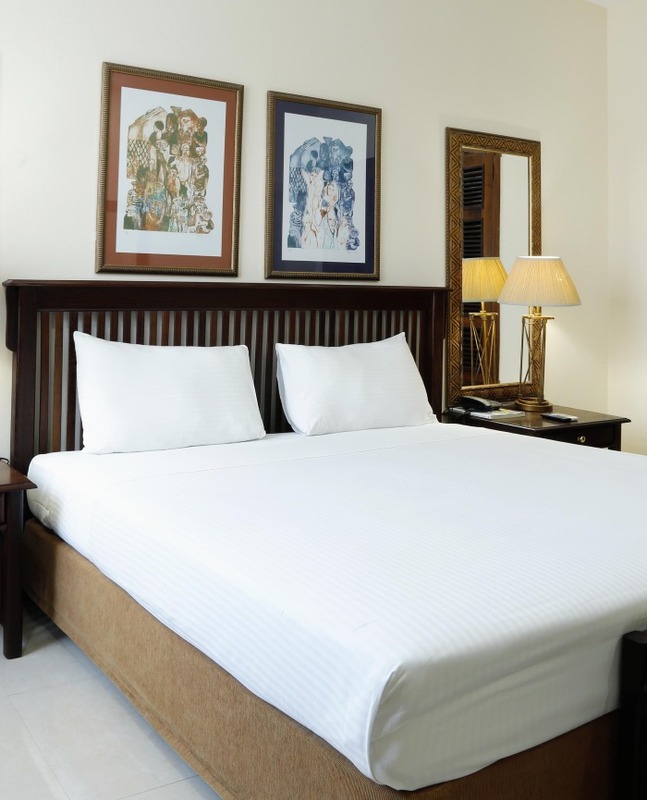 Excellent comfort, service, location, hygiene and nutrition. 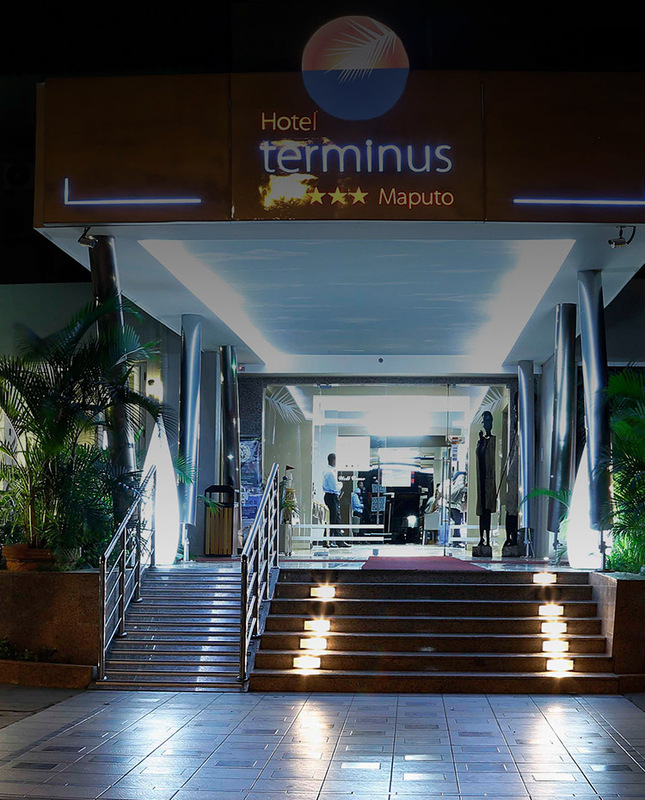 Much more than a hotel, the Terminus hotel was a home during my stay in Maputo. 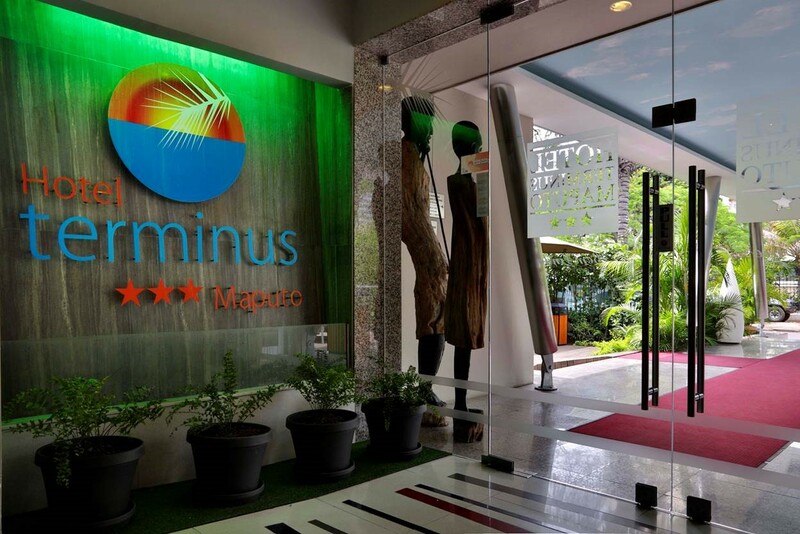 Located in the heart of Mozambique, in Maputo, the Terminus is a hotel with a high level of excellence and quality. 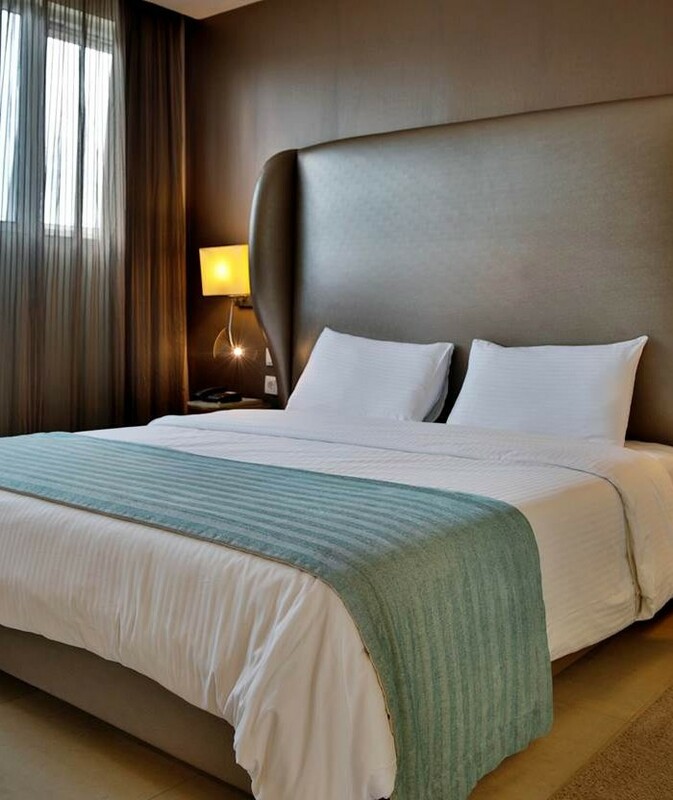 This hotel will be a landmark for all guests. We provide a complete offering through our international restaurant, bar service, pool, meeting and conference rooms, gym and internet. 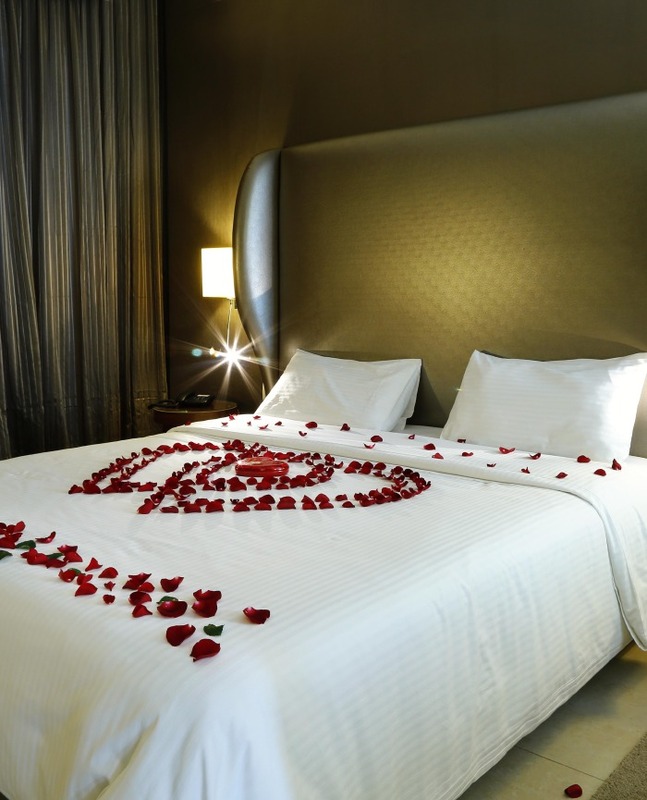 All to serve you in the best way as possible!